Use of CBS All Access has probably ticked up a bit now that Star Trek: Discovery is back. Subscribers are getting a solid update today that adds some important (and surprisingly basic) features. In the latest version, you can binge watch more easily and pick up where you left off. Here's the changelog for the new All Access update. Several items on the list appear to describe the same feature. We now support continuous play! So, you can now watch one episode after another without messing around with the app controls. We can't show you a screenshot because the app blocks those, but the gist is you get a countdown and thumbnail preview of the next episode. This is something Netflix, Hulu, and others have done for ages. Better late than never, I suppose. In addition, you can resume watching previous shows where you left off. Again, how wasn't this a thing before? You can give All Access a shot for free if you want. After the trial period, it's $5.99 per month with ads. If you want ad-free, that's $9.99. 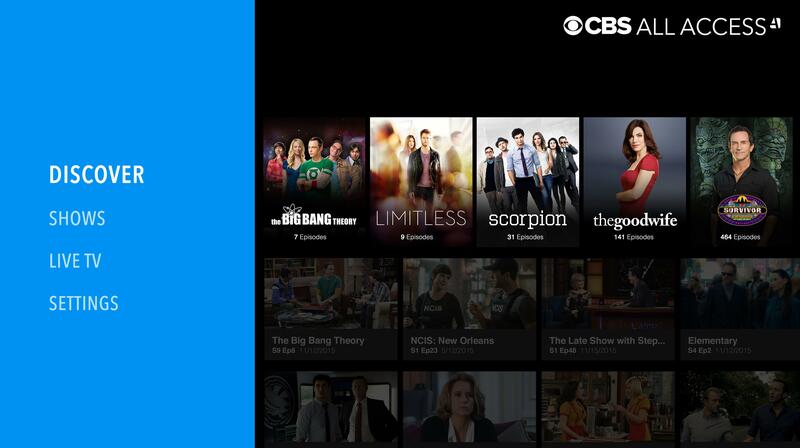 Note, there's an All Access app for Android TV as well as a CBS app (with the same features) for phones. Make sure you check the right one.